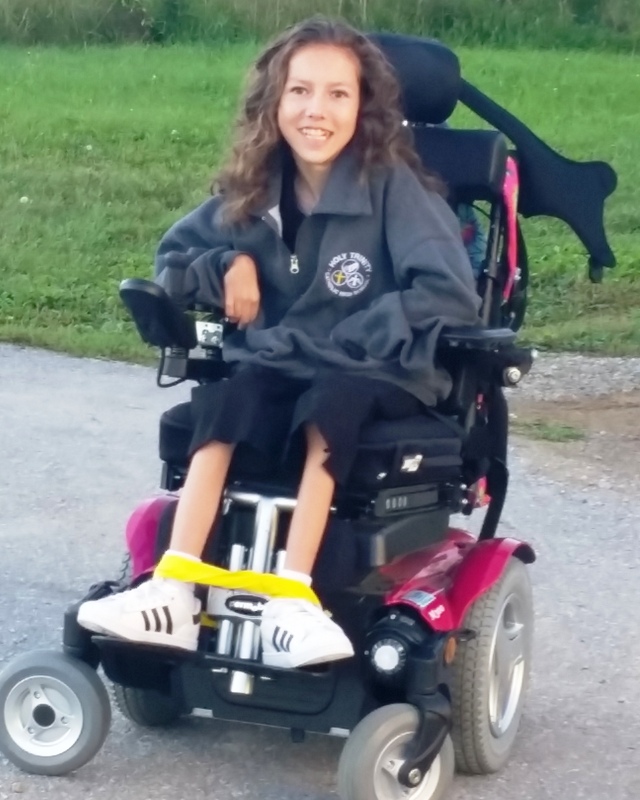 April 3rd was a big day for Emily Currah and her mom, Paula. 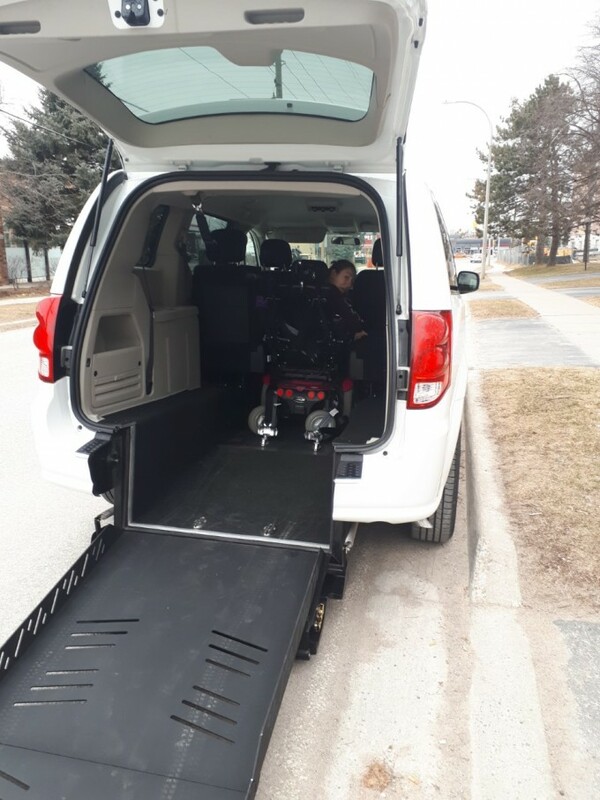 They finally got their wheelchair accessible van!!! Emily was so excited that she skipped her school bus the next morning, insisting that her mom drive her to Banting so that she could show off her new wheels to her friends! !